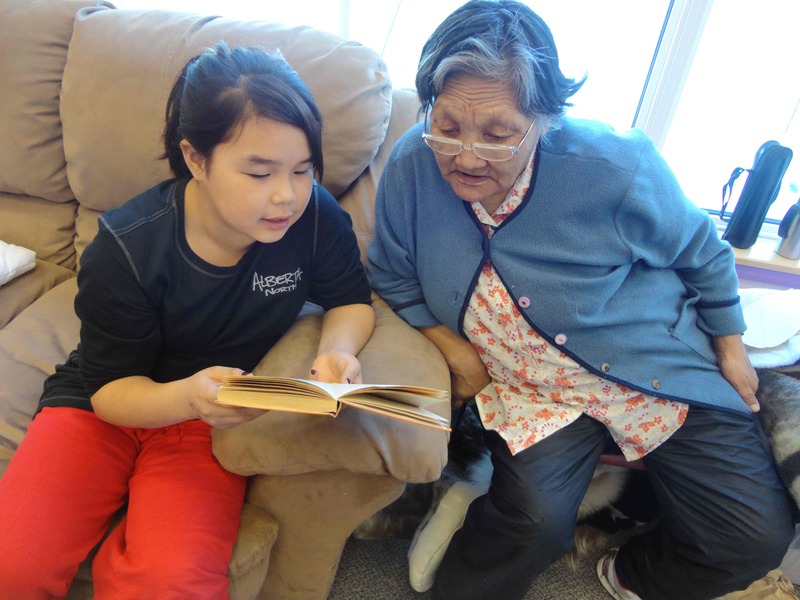 Ilitaqsiniq-Nunavut Literacy Council promotes and supports the literacy and learning needs of Nunavummiut by conducting research and developing resources for language and literacy skills in the Inuit language, French, and English. Projects are guided by the principles and values of community capacity building and development. Members of Ilitaqsiniq-NLC include adult educators, literacy practitioners, Government of Nunavut departments and policy makers, non-profit organizations, schools, libraries, and individuals. Community based research on factors that support Northern Aboriginal men’s work, learning and well-being.